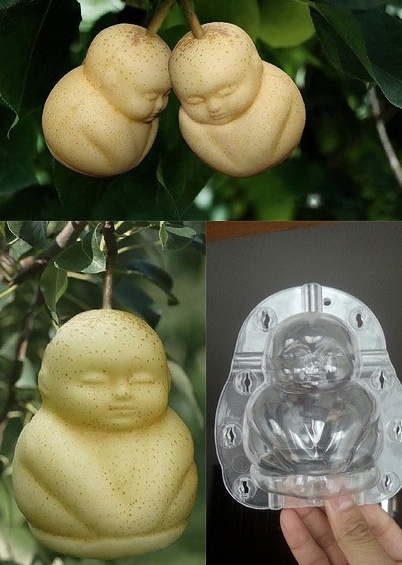 Chinese pears, they also do square water mellons. 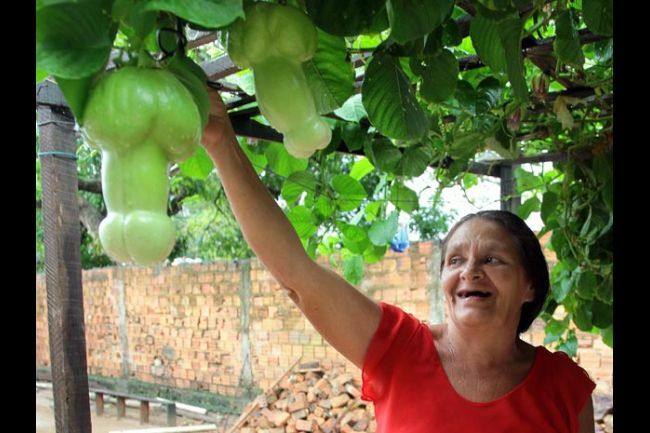 In Brazil they really do passion fruit literally! 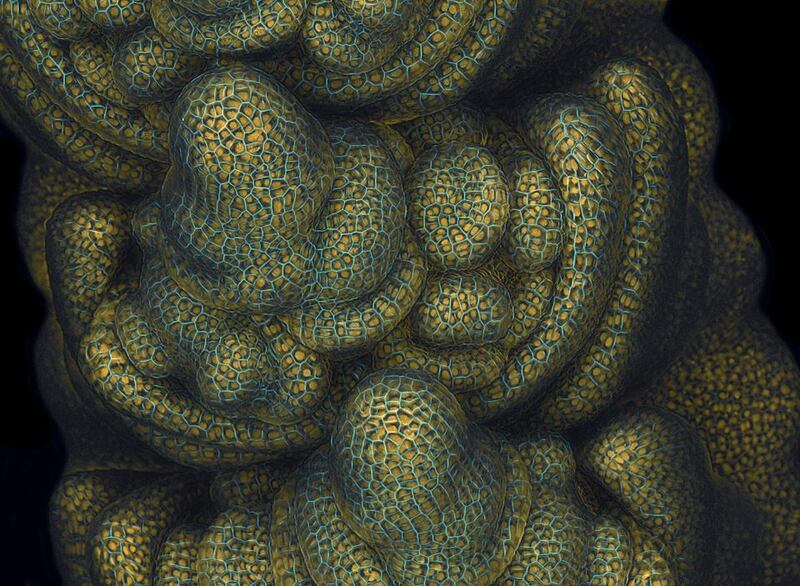 CSIRO picture of wheat seed budding.